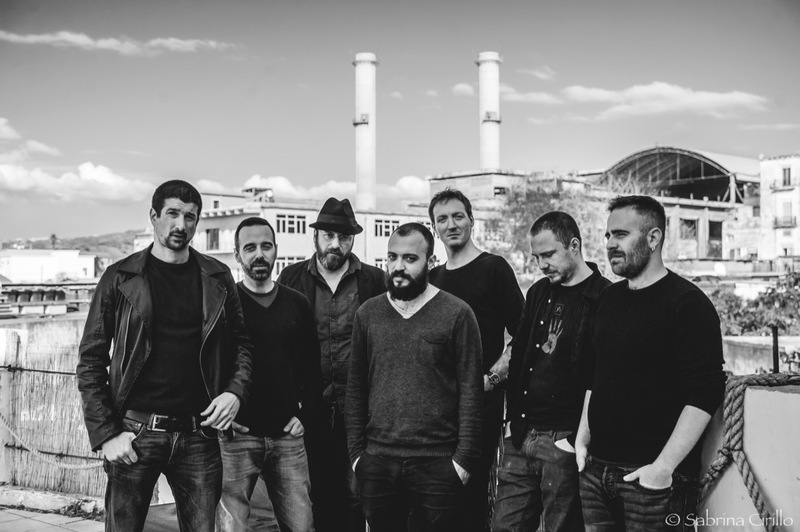 Slivovitz is a musical collective born in September 2001 and since then has never stopped playing, move, grow, change shape and direction, always in the harmonies and melodies of instrumental music related to ethno-rock jazz. All You Can Eat (Moonjune 2015). They are about to release their first live album in vinyl weighted 180 gr. A choice of field, a sound choice.